Informative display panel reduces costly, unscheduled downtime. 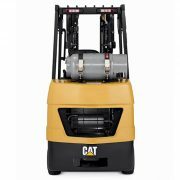 Easy to access engine allows for quick, easy inspection and maintenance. 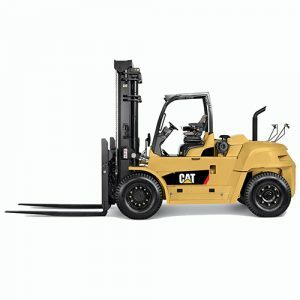 Rugged mast offers good visibility, while tapered fork bars allow good visibility through the carriage. Hydraulic cushioning on Triplex masts reduces the risk of load damage. 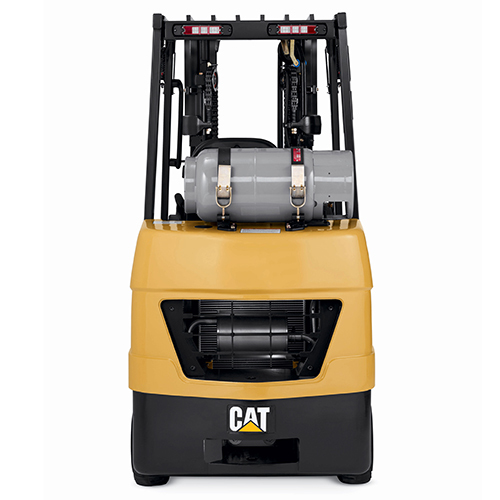 Powered by a proven engine giving smooth, quiet performance and high torque at low speeds – essential for handling heavy loads. 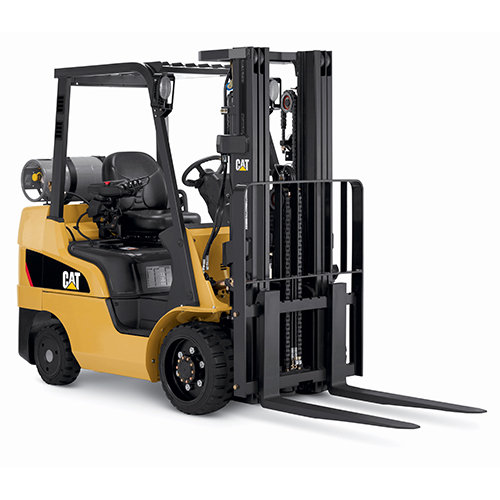 STR models feature extra-heavy counterweights. 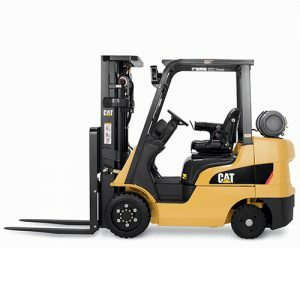 This permits a short turning radius, giving greater maneuverability and rearward visibility. Vacuum-boosted brake system for easy operation. 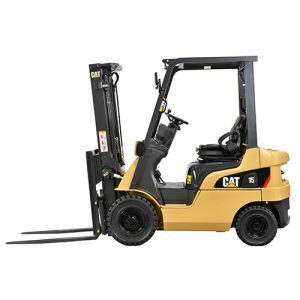 3.5 – 5.5 tonne models feature a single speed power shift transmission, while 6.0 – 7.0 tonne models feature a two-speed automatic transmission. An open-step frame and easy-to-reach grab bar allow easy entry and exit. 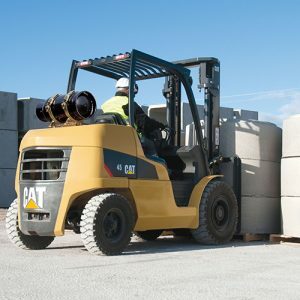 Noise reduction and vibration damping, reducing operator fatigue. 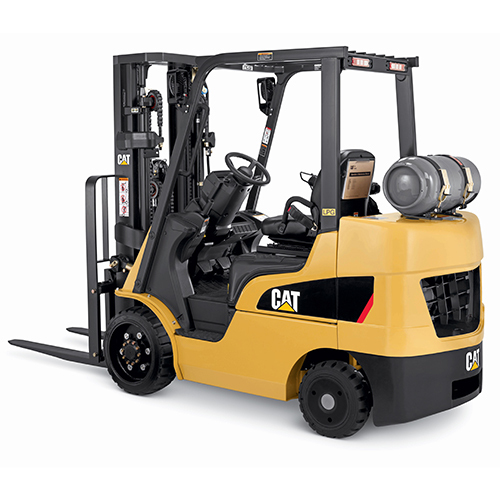 Adjustable, full suspension seat enhances operator comfort by resisting shock and vibration from rough and uneven surfaces. Adjustable tilt able steering column gives improved operator comfort. The hydraulic controls allow precise, short-throw operation. The seat activated transmission interlock system disengages the drive function if the operator leaves the seat.